Organized at Camp Curtin, Harrisburg, April 26, 1861. Ordered to Camp Wayne, West Chester, Pa., and duty there and guarding Pittsburgh, Wilmington & Baltimore Railroad until June 18. Ordered to Chambersburg June 18. Attached to Negley's 5th Brigade, Abercrombie's 2nd Division, Patterson's Army. Transferred to 6th Brigade June 20. Moved to Williamsport, Md., June 29. Falling Waters July 2. Occupation of Martinsburg July 3. 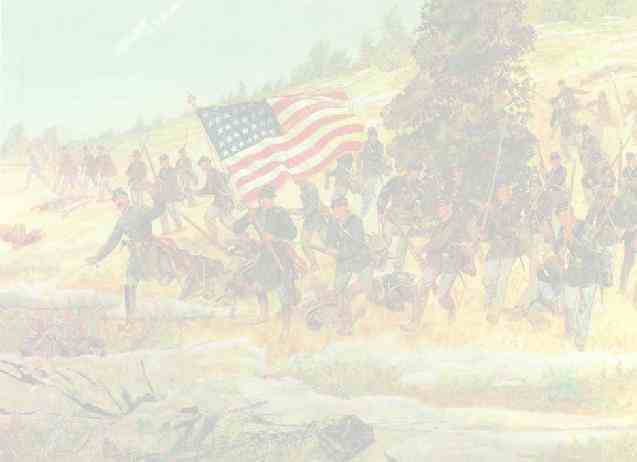 Advance on Bunker Hill July 15. Moved to Harper's Ferry July 25. Mustered out August 1, 1861.